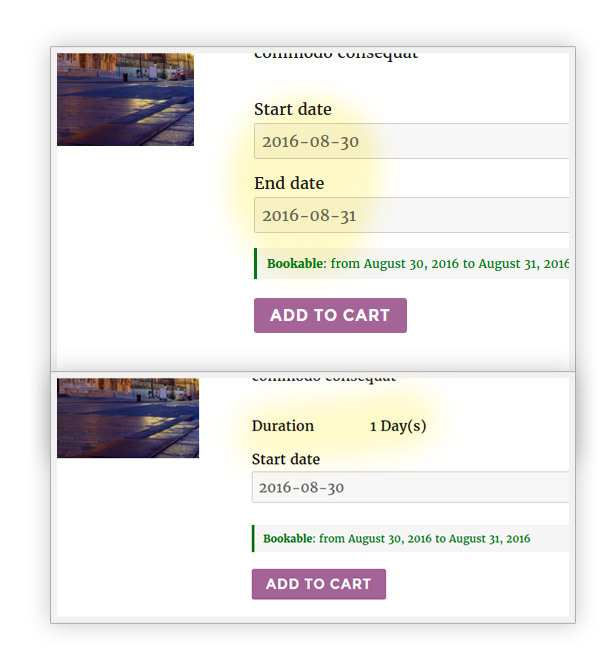 YITH WooCommerce Booking Extension: allows you to integrate a regular e-commerce store built using WooCommerce with a simple booking system which can be used by both customers and vendors – ideal for all professionals who cannot base their business on sales alone, e.g. 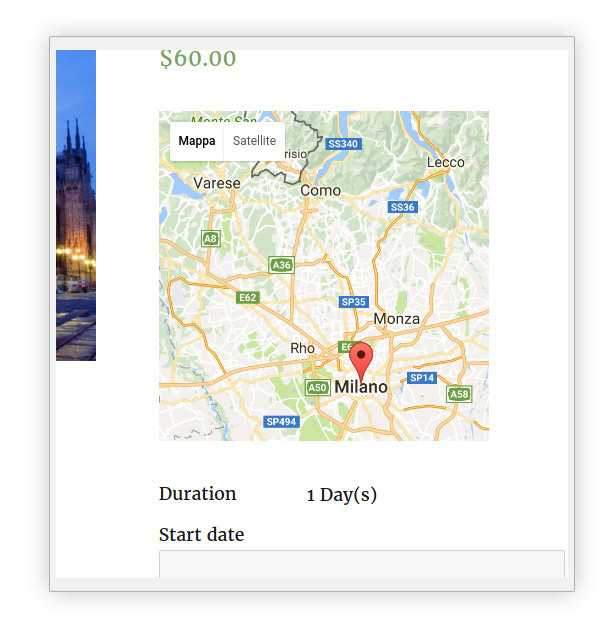 estate agencies, travel agencies, hairdressers, doctors, business consultants. 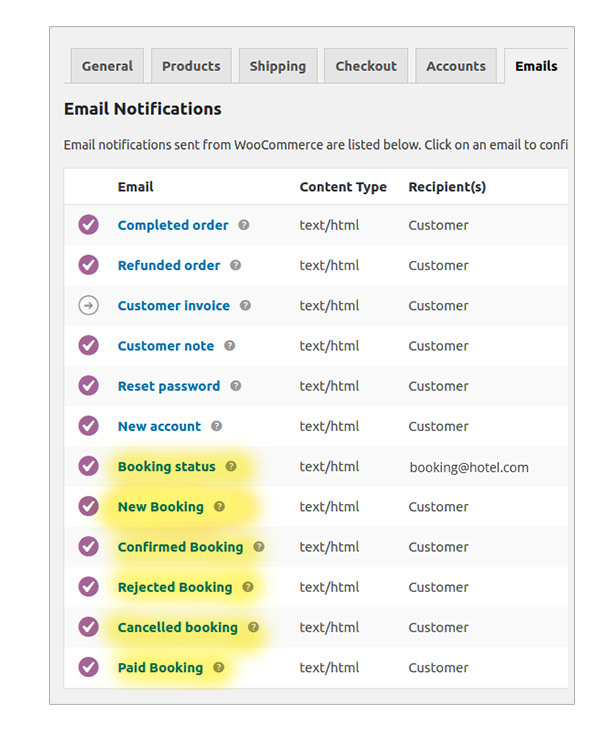 YITH Booking for WooCommerce was one of our most requested plugin, which is why we were able to shape it around your needs! 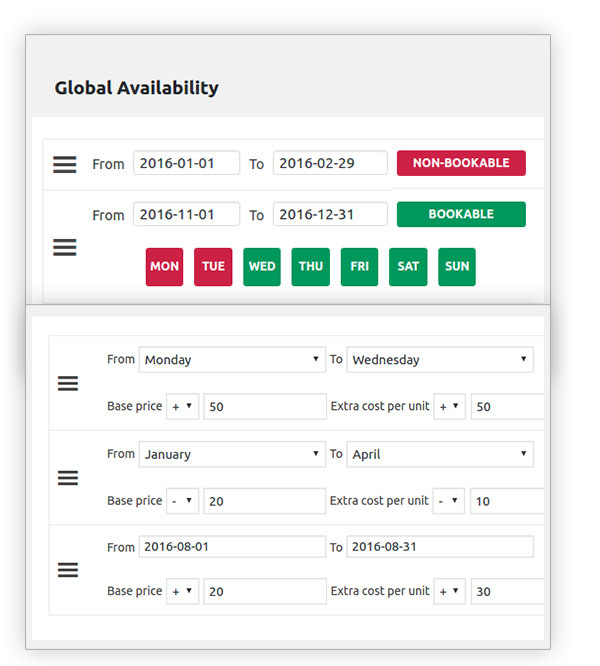 This plugin allows you to create a dynamic booking system, the price will be processed in real time according to your customers’ requests. 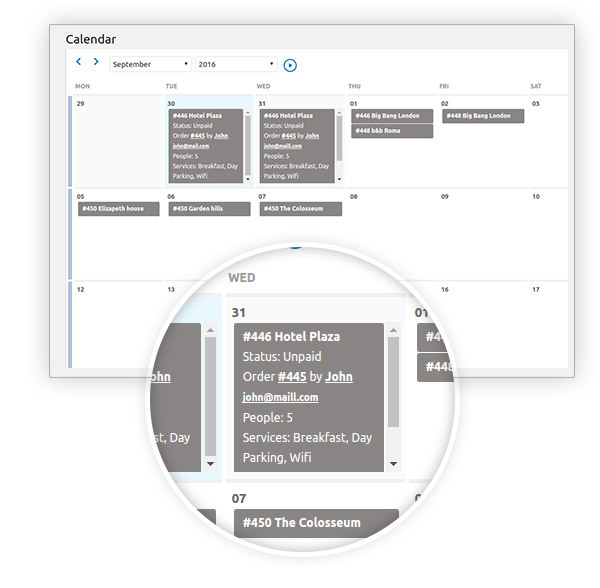 This allows you to arrange your bookings by date, period or season, number of people involved and much more. 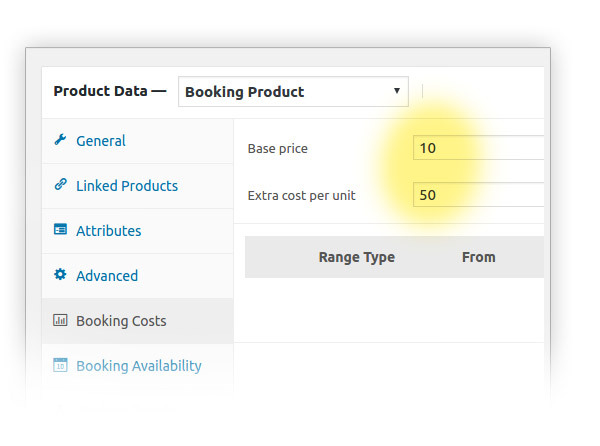 YITH WooCommerce Booking also allows you to perform targeted searches within your website, using advanced search filters such as data, number of bookings, location and services. 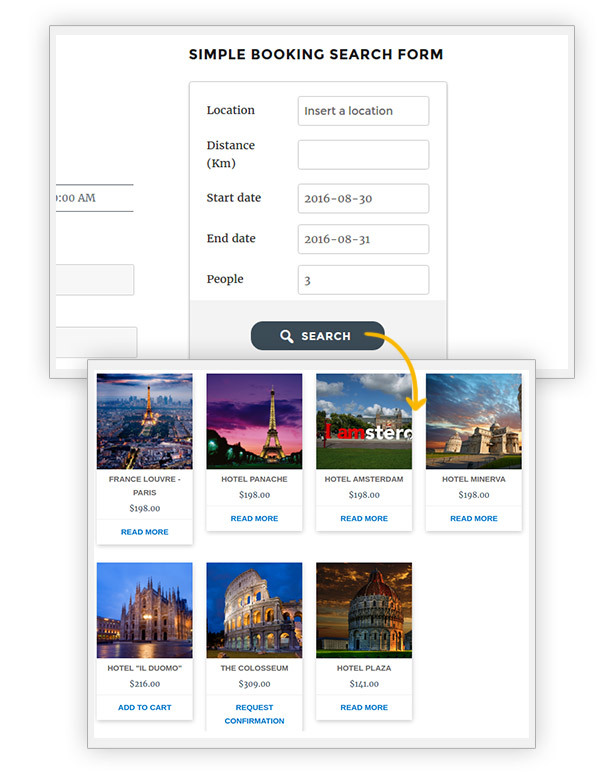 You will have a clear and effective view of the bookings in your website and have the chance to arrange your requests using a number of filters such as: date, period, checkout date, name, family name and much more! 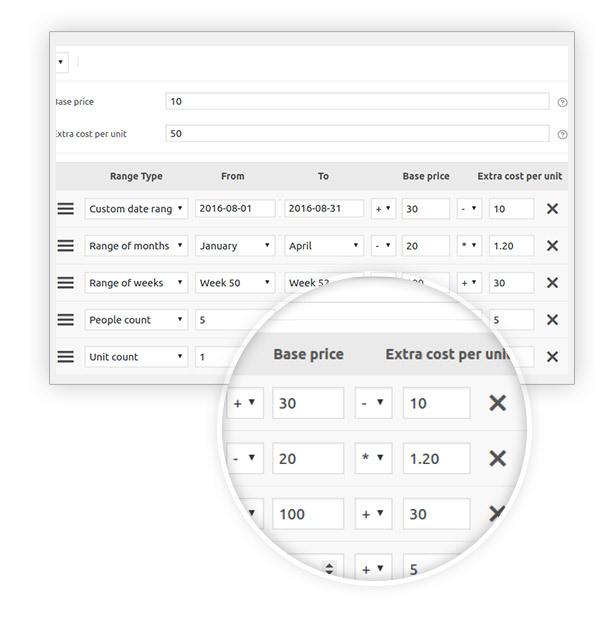 You will also be able to export the bookings in your website in csv, pdf or excel and see the full schedule of your work! 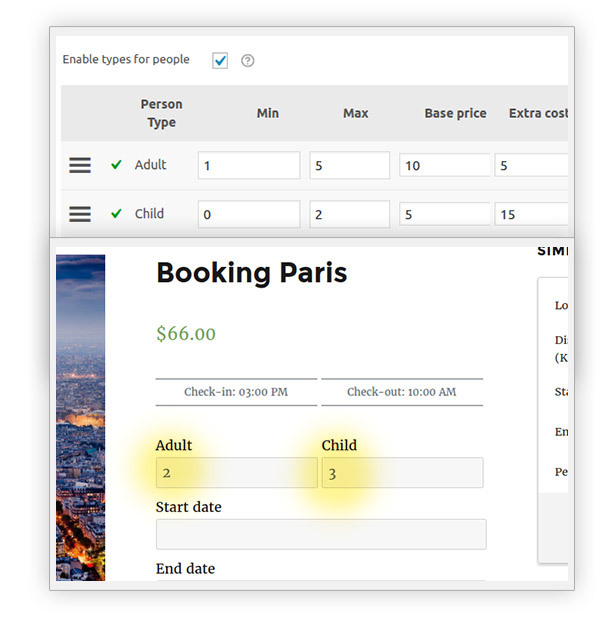 This plugin also offers many other features that will help you customize and optimize your website, such as a specific way of handling your booking emails, the chance of adding a map and a detailed booking checkout system.